For many families the number one issue stopping them to get into their own home is saving enough money for a down payment while still paying rent. If you have good credit but have not been able to save enough money for the down payment of your home, then our Owner Financing Program is the answer you have been looking for. What is “Owner Financing” in a nutshell? If you have good credit but not enough down payment, our unique Owner Financing Program can help you qualify for a mortgage and move you and your family into one of our homes faster than a fingers snap! Through this program you have to put a very small down payment and we finance the rest allowing you to qualify for a mortgage immediately. We are able to do this by placing a second mortgage on the property. Depending on your circumstances and the property you are interested in, we will be able to build a plan that work and get you into the home or your dreams. The easiest way to understand it is going to one case study. Every home-buyer situation is different but for illustration purposes let’s use this example: a nice 3-bedroom and 1 ½ - bathroom townhome with a basement, a fenced yard in a great neighbourhood. Let’s say that based on your current financial situation we have agreed upon a 3 year term. Your mortgage balance with the bank will be $196,270 including the 3.3% CMHC Insurance premium. You will have a $5,000 2nd Mortgage with us at 12% interest with a 3 year amortization period with an approximate monthly payment of $165.00 per month. Let’s be conservative and assume that your home appreciates only 5% per year. So in three years your home value will be around $230,000. Let’s say that your mortgage has not been reduced a lot and is still around $195,000; despite that you will have accumulated around $35,000 in equity in your home! Not bad for someone who started with almost no money down! If you are tired of making monthly rental payments, don’t want to keep wasting your money in rent, you feel that you are ready to start building something to show for and you are considering Home Ownership seriously then our Owner Financing Program is for you! Get the ball rolling and Let us know which type of home are you looking… or take a look to our currently available homes. 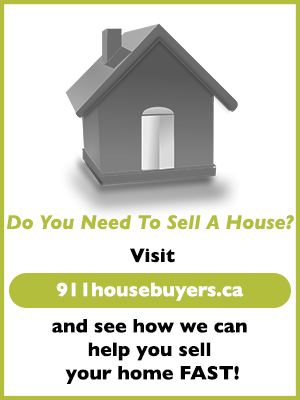 One last thing: we keep a list of serious buyers who are looking for a home on file at all times. We notified them of new properties available first; they get a shot at these properties before anyone else even knows about them. Sometimes we do not even have a chance to advertise our properties on our web site. 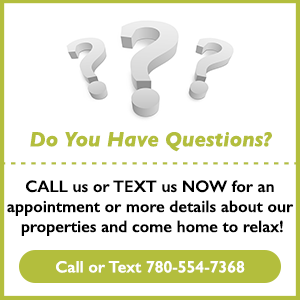 So, even if you don’t like one of our current homes, make sure you let us know what are you looking for to help us get started looking for the home of your dreams. We work on an average of 4 homes per month and it costs nothing for you to explore your options!